MRO Africa includes an exhibition co-located with the Conference for leading International and African MRO suppliers to market their products and services. 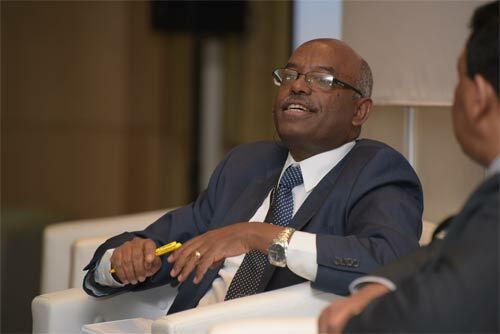 The 28th African Aviation Summit: Air Finance Africa Conference & Exhibition takes place in Johannesburg, South Africa, from Tuesday, 22nd to Thursday, 24th May, 2019. 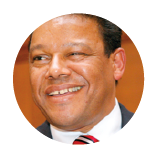 "The African aviation industry is a vital catalyst for Africa's economic growth and social advancement. a safe, reliable and profitable African aviation industry - that facilitates business, trade, tourism and social interaction on the African continent and beyond - will help create wealth and promote sustainable development in Africa." 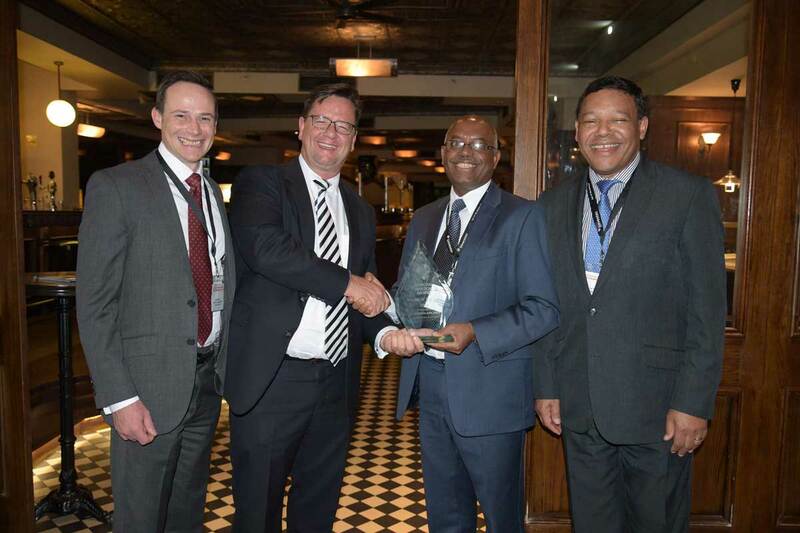 Ethiopian Airlines wins prestigious award for the second year in recognition of its continued growth, profitability and its contribution to aviation development in Africa. 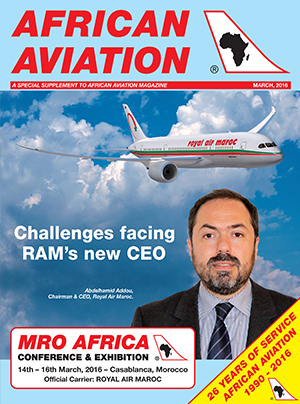 African Aviation, Africa's Aviation Industry Journal, was launched in 1990 and was quickly embraced by the African and International aviation industry. The Africa / Aircraft Tail Fin logo is a registered trade mark of African Aviation Services Limited. © Copyright 2019 African Aviation Services Limited. All rights reserved.